Welcome back to another hop around the globe with my fellow Demonstrators sharing projects with a Halloween theme. 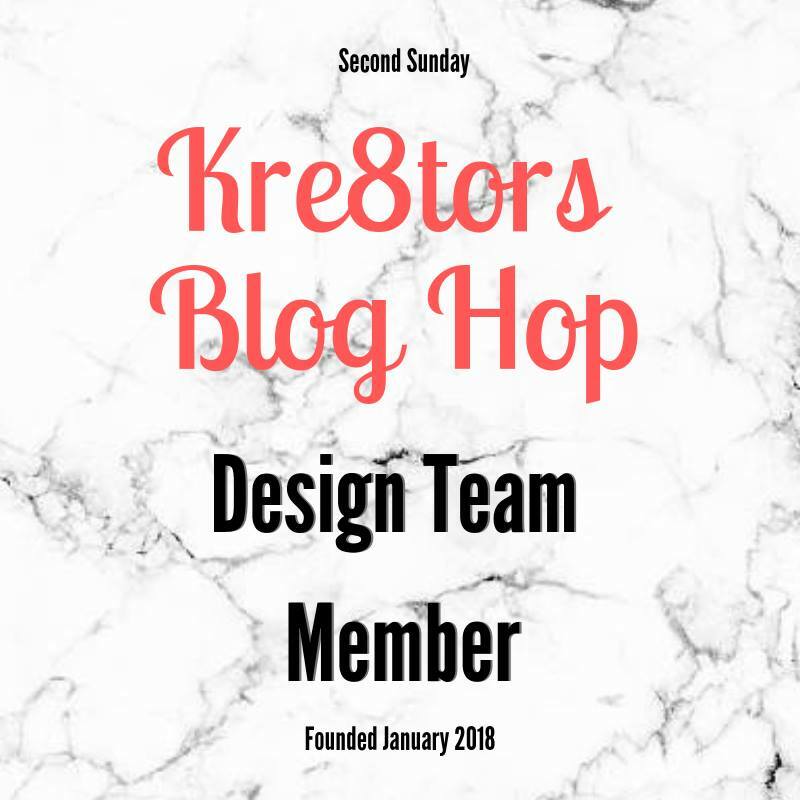 You may be starting the hop with me or just arrived from someone else in the loop, but you won't want to miss anyone so I've listed everyone at the bottom of this post. A warm welcome to you joining me, Sandra, here in the UK for todays hop. Halloween isn't as 'big' in the UK as it is in the States, however those with children do often celebrate and go 'trick or treating'. 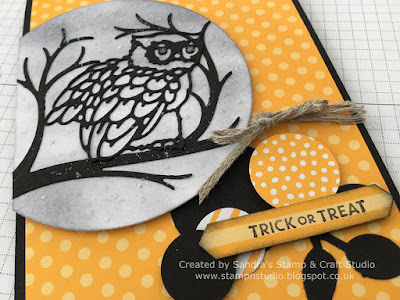 Today I'm continuing my run of 'owl' projects from Still Night stamp and Die bundle #149977 (W) #149978 (C) for our Halloween theme. A layer of Mango Medley paper from the Brights 6"x6" Designer Series Paper Stack #146964 was added to my Basic Black base card. Sadly we no longer have the larger circle dies so I found a container to draw round onto Whisper White card, as the Layering Circles Framelits #141705 were too small. I 'smooched' my white circle with black ink and a piece of sponge to make a dirty, cloudy night sky effect. New Braided Linen Trim #147808 from the Autumn/Winter catalogue, was added round the card. 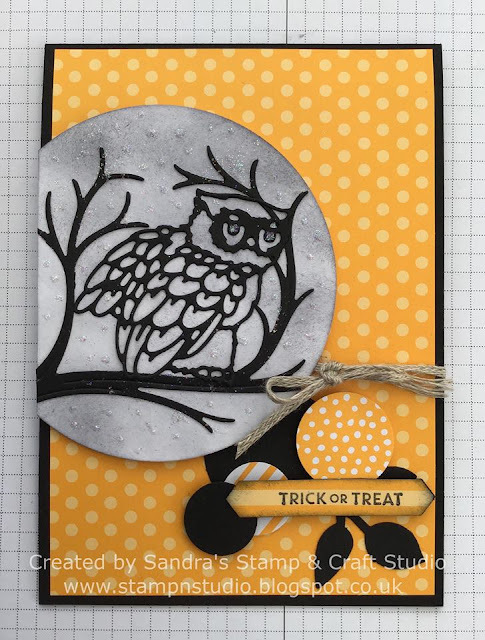 The Basic Black branch and silhouette owl have been die cut from the Still Night bundle above and attached to the circle. 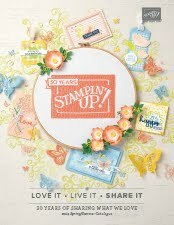 overhanging edges were trimmed and then attached to the card using Stampin' Dimensionals #104430. 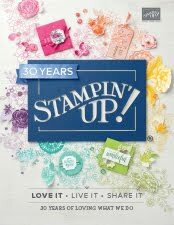 To decorate, punch a black leaf from Leaf Punch #144667 and various circle punches from Mango Medley DSP, some flat on card and some raised on Stampin' Dimensionals. Trick or Treat sentiment is from Itty Bitty Greetings #146664 (W) #146667 (C), stamped in Basic Black ink onto a striped scrap of Mango Medley DSP and punched using Classic Label punch #141491. This was also punched in Black card to give strength to the greeting being raised on Stampin' Dimensionals, and edges sponged in Black also. 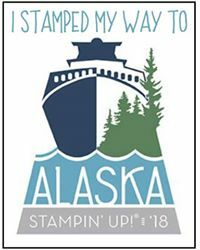 Finally, Dazzling Diamonds Stampin' Glitter #133751 was applied to the sky using Fine-Tip Glue Pen #138309 for twinkly stars in the night sky. I hope you have enjoyed my Halloween theme project today and that enjoy the rest of your day. Here are all the participants this month. Simply click on the 'Next' button to hop to Sue and continue along your hop around the globe. Thank you for explaining the Dazzling Diamonds! I thought it might have been an embossing folder that made all those little bits. Sandra, love the color combo! I love it! I forgot the owl is considered a Halloween animal. Thanks for the idea! I love that owl! Great Halloween card. Gorgeous card. The cluster of circles is the perfect detail to the card. Sandra, I think this card is so cool. And the perfect touch on sponging that dirty night sky on the moon! I love all the added touches to your awesome design!